Rogério Gomes was born on October 07, 1974 in Alterosa, Minas Gerais (MG), Brazil. He comes from a small family. His parents are Olimpio José Gomes and Maria Gomes and he has got one brother, Ronaldo José Gomes. He joined the St. Alphonsus Seminary of the Redemptorists in Aparecida-SP, Province of São Paulo (SP 2300) in the year 1994. He completed his Philosophical Studies at the Pontifical Catholic University of Campinas (PUC-Campinas) and did his theological studies at São Paulo Institute of Higher Studies (ITESP). He also studied spirituality at the Teresian Centre of Spirituality, São Roque-SP. 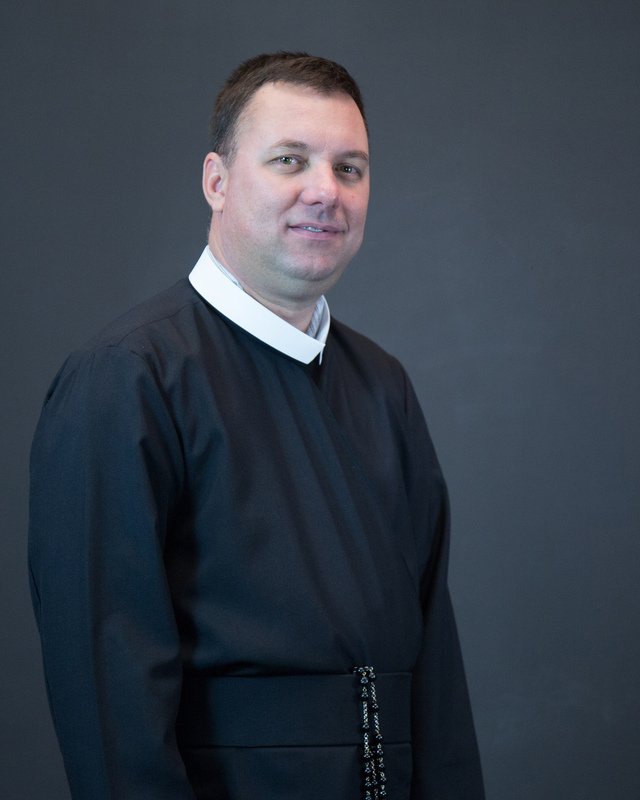 He made his first profession in the Congregation on January 27, 2002, and ordained a priest on June 10, 2006. He worked as a formator of Philosophy and Theology Students. In 2007 he was sent to Rome to study Moral Theology. After completing the License, he returned to São Paulo, Brazil and taught moral, bioethics and other courses at the ‘Instituto São Paulo de Estudos Superiores’ (ITESP), ‘Escola Dominicana de Teologia’ (EDT) and ‘Faculdade de Teologia São Bento’. In 2009, he returned to Rome for the PhD in Moral Theology. In 2013, he was appointed professor at the Alphonsian Academy. In 2014 he was elected Provincial Superior of the Province of São Paulo and after as the President of the Union of the Redemptorists of Brazil. In 2016, during the XXV General Chapter in Pattaya, Thailand, he was elected General Consultor from the Conference of Latin America and Caribbean.